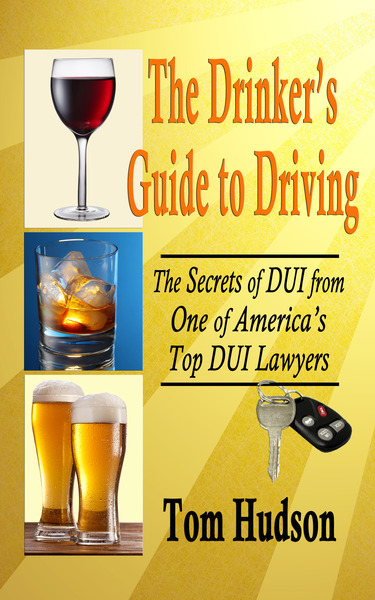 A second conviction for DUI can be much more devastating than the first. Driving under the influence is one of those offenses which gets more serious with additional convictions. In the State of Florida, a second offense conviction anytime during your life will result in increased punishments over a first offense. The increases get worse if your second arrest is within five years of your previous conviction. Note that the five-year limit goes from date of first conviction on the first case to date of arrest on the second case, and not from date of arrest to date of new arrest. For a third offense, the punishments get worse, and can even be punished as a felony. With prison time. Our chart of the punishments can be found here. Needless to say, when there have been earlier convictions, we define "success" differently. Our first goal is to keep our client out of jail, and we have been very successful at that goal. And don't forget, it's not just the court case that gets more complicated after a prior conviction. The drivers license consequences become more severe, as well. Many first-offenders can take advantage of a recent law change that will permit them to get an immediate "BPO," or restricted license. If you have ever had a previous alcohol-related suspension of your license, you may will have to serve a period of "hard-time" suspension before you can get restricted driving privileges. 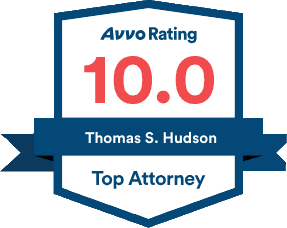 At the Hudson Law Office, we have a lot of experience in dealing with multiple-offense situations. Tom Hudson has developed a method for dealing with these situations which we believe will give you the best chance of staying out of jail, and sleeping in your own bed at night. Tom has spoken about the issue of multiple-offense clients to DUI attorneys around the country, and has been a member of the faculty of the Summer Session for DUI Defense, held at Harvard Law School, since 2014. A second or third offense DUI charge is serious business. It is going to take some serious commitment on your part to get the best possible result. Approximately 60% of our cases involve second or third offense cases. We've been there before. Let us help you. Call us today! (941) 957-0500 or (305) 292-8384.